Organisations and individuals remember working with Angela. She makes a difference to how they approach product and market planning. An expert strategist with a strong track record as a consultant, mentor and author she has an ability to grasp the bigger picture and is succinct in her analysis and practical in recommendations. Specialising in strategic management and marketing she focuses on practical changes that can improve on product and organisation’s competitiveness. 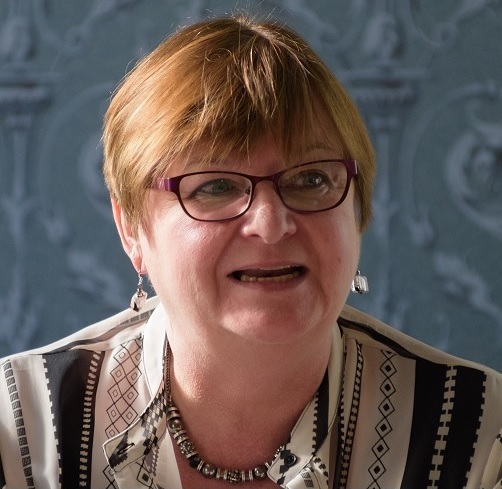 She has worked with Alternatives over many years providing both training and consultancy for a number of our key clients, across business sectors. Over a 30 year consultancy career she has worked extensively with the BBC, IBM and blue chip brands from across all sectors and geographies. Angela’s recent client base includes media companies; Dennis Publishing, News International, and global organisations including British Council, Tetra Pak and Ahmad Tea. She is a member of the Chartered Institute of Marketing’s global faculty and has been working increasingly with product management teams in financial services, automotive and engineering companies to help them build their marketing capabilities.